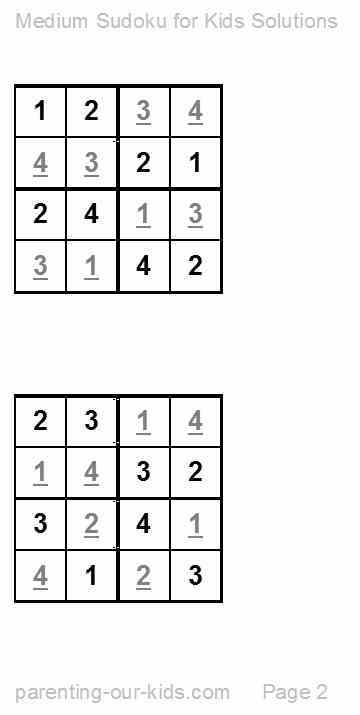 Here printable Sudoku games are presented in a more attractive way, not as is usual using numbers but using shapes, colours, and even fruit! 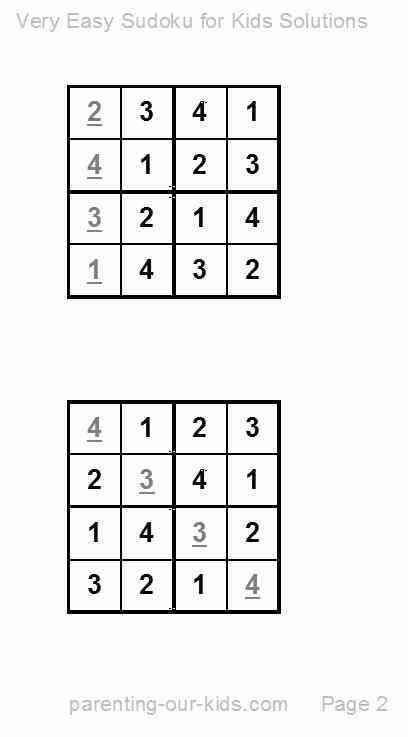 I noticed when I tried these puzzles that Sudoku was based on logic, not mathematics or anything numerical! 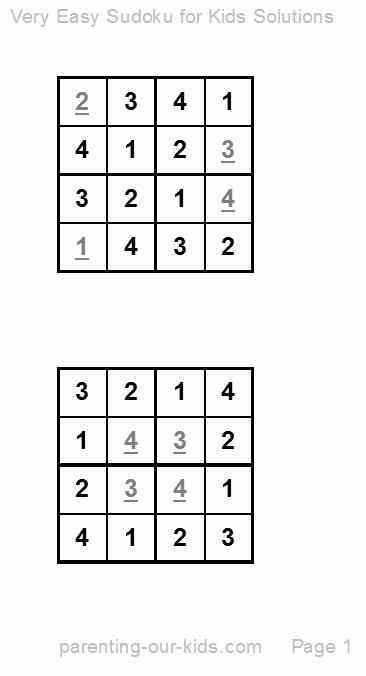 If their is anything that sends the shivers up many of our kids spines its anything to do with math. 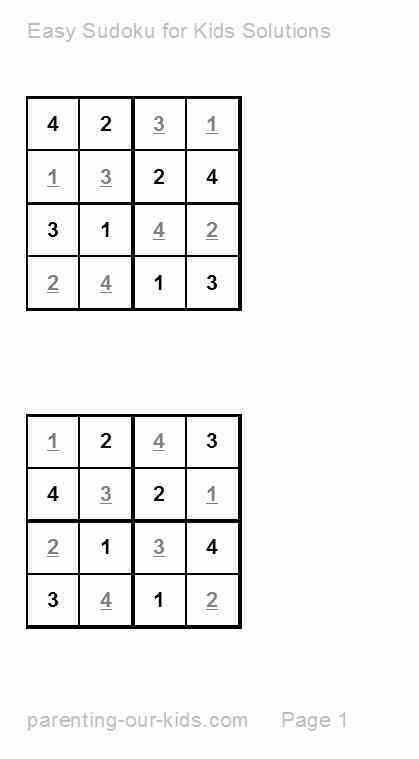 Present Sudoku to our little fledgling containing numbers and suddenly they're very busy tidying their rooms in preference. 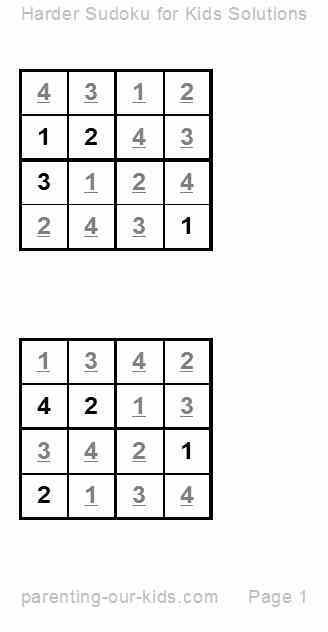 The trick is to present them in a fun way and if desired move them towards the traditional numbers presentation by stealth! Just when they thought it was safe to come out of hiding. 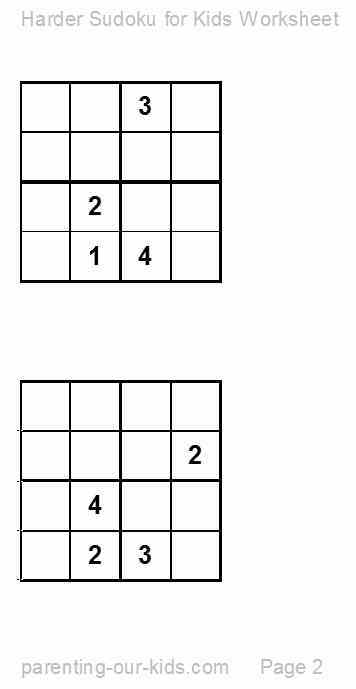 Below are some Sudoku for Kids puzzles with a difference also there are included some other rather cheeky oriental puzzles we have tried with much success. 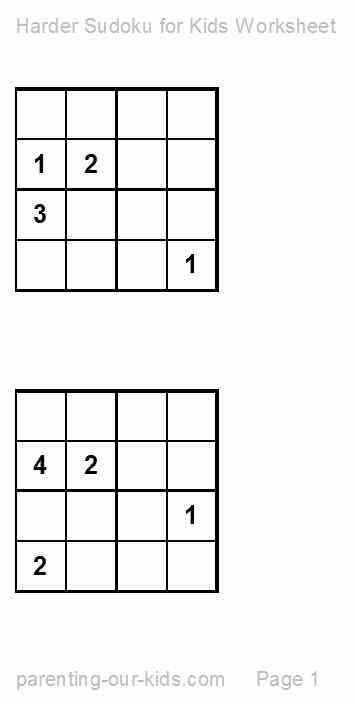 Puzzles such as Hashi - great fun. Just how is it pronounced.....? 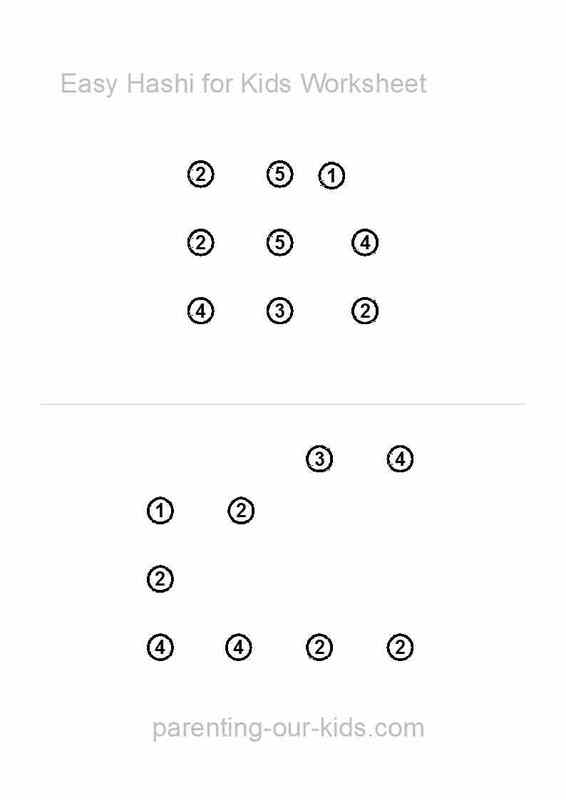 You may need Adobe ReaderTM (the latest version is recommended) installed on your computer in order to open and read (or print) our free worksheet PDF files . You can get Adobe ReaderTM here (a new window will open so you can download it without leaving this page). 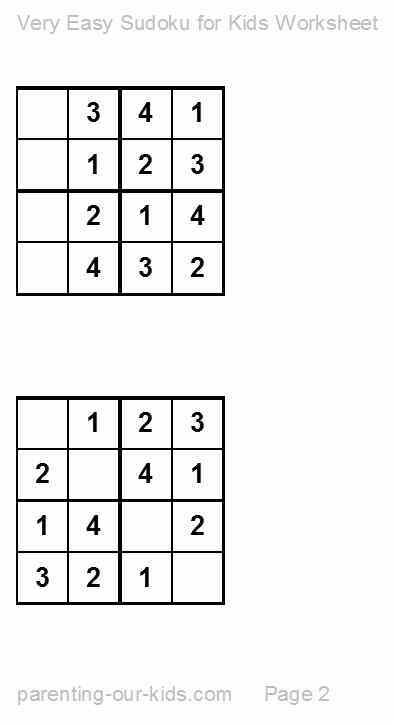 Sudoku Rules: Complete the table so that it contains the numbers 1 to 4...but only once in each row...as well as only once in each column AND once in each sectioned corner group of 4. 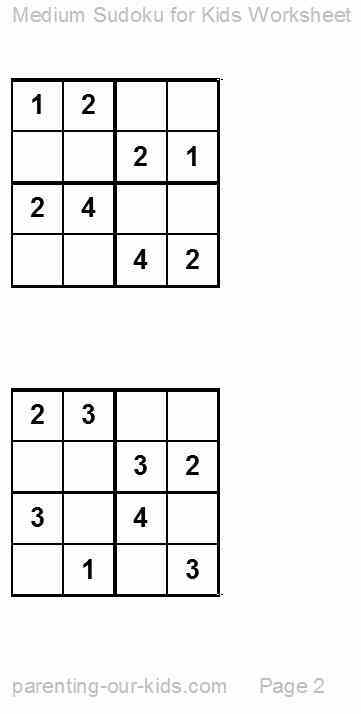 Sudoku Rules: Complete the table so that it contains the numbers 1 to 6...but only once in each row...as well as only once in each column AND once in each sectioned group of 6. 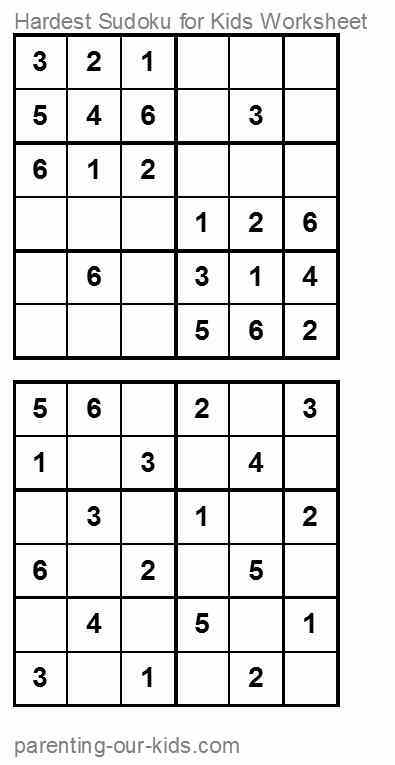 It really is worth getting your kids into puzzle activities like sudoku for kids if it is at all possible. Keep a pencil and paper handy ...oh and maybe even an eraser. 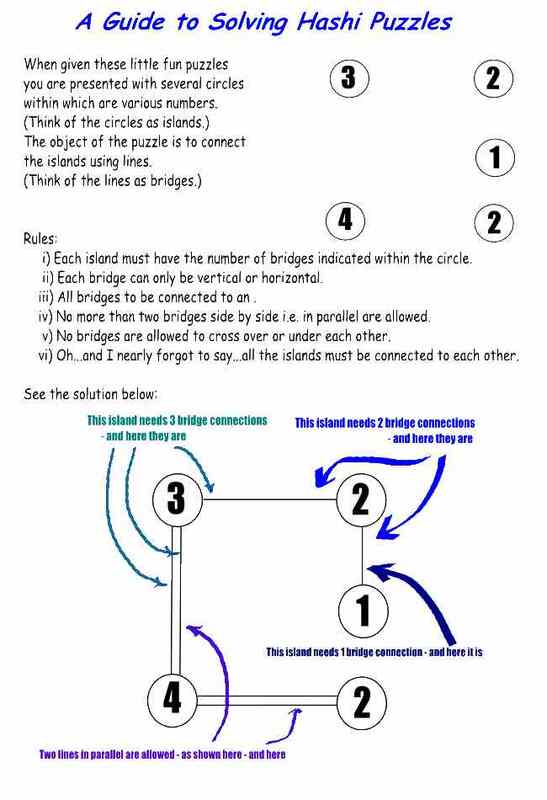 Get your kids to read or look at the problem ensuring they understand what it is they are trying to do. 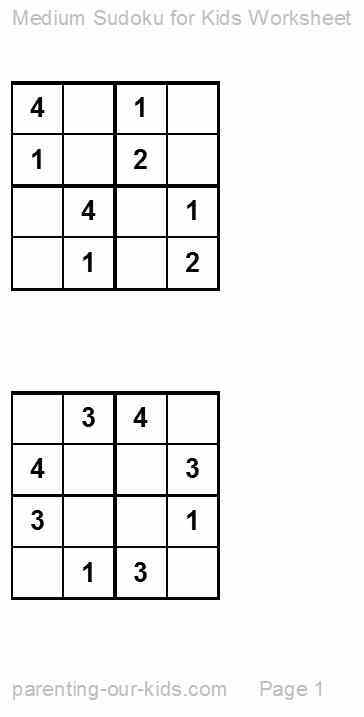 Next look for clues given in the problem. 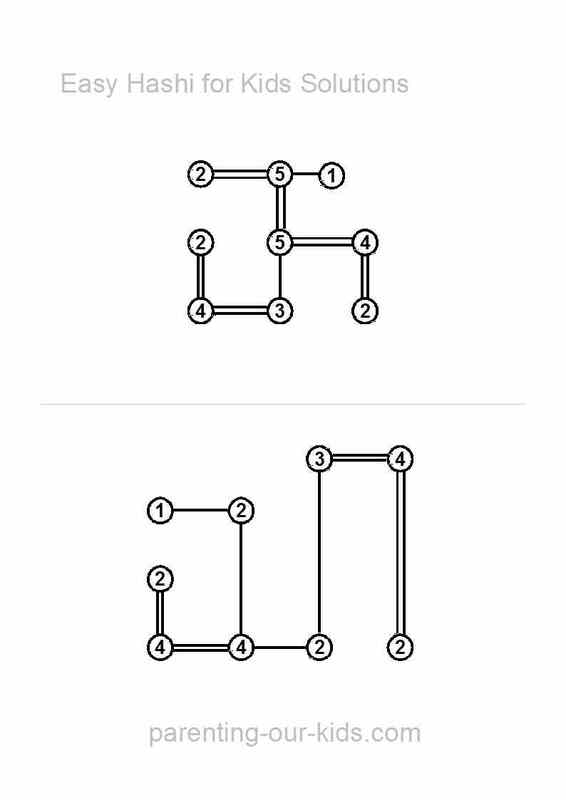 Get them to try an answer and then see if it fits in with the existing 'data'. There are of course lots of items to help solve problems like calculators, dictionaries, thesaurus, etc. It's nice to have something to check sums, words and spelling often saving us from a bit of frustration. Usually the great thing about puzzles and 'entertainment' problems is the lack of setting up...of course when it's for our kids and they are only beginners then a quite comfortable place is essential. 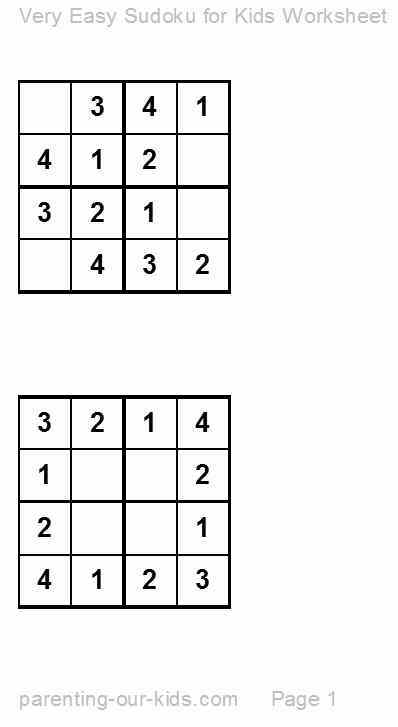 Then maybe some thought has to be put into how the puzzle is presented to them. Make sure the environment your kids are placed in enables them to concentrate and focus on the activity given to them...no TV or other noises to distract them...it's a skill that has to be developed and will pay dividends in the long run when they have to do exams at school.